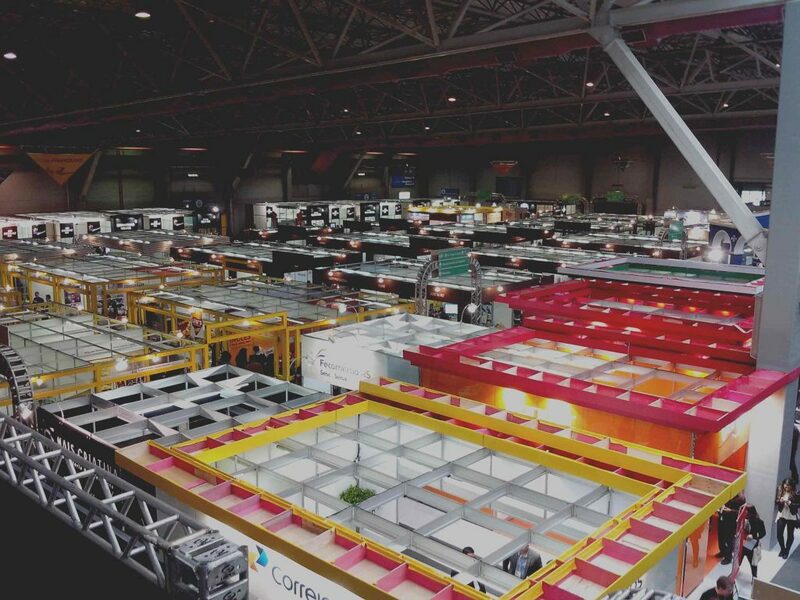 As professional contract exhibition managers for over 20 years, Expo Event Services is your solution provider from sourcing and management of venues, logistic operations, floorplan execution and contractor procurement. We will recommend and deliver the most profitable solution, by working with your venues and a range of industry suppliers that best suit each individual situation, we deliver on time and the best yield on your event. 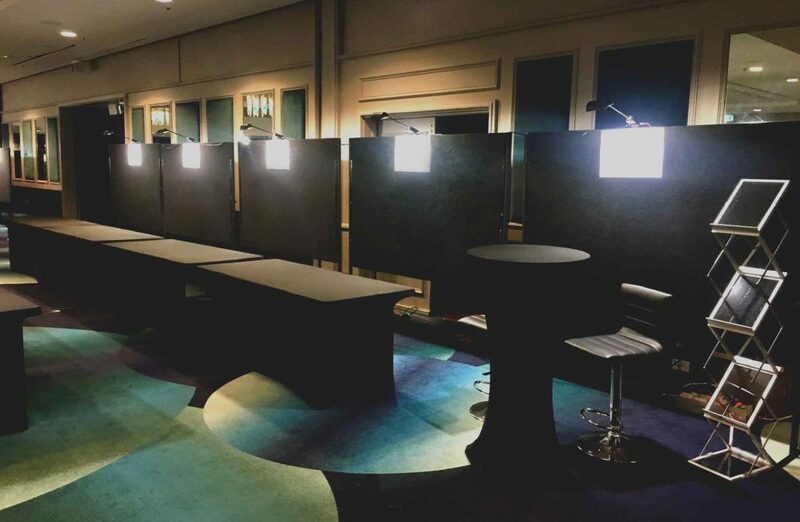 If you organising a table top tradeshow, hosting a function or setting up a temporary office our partitions can accommodate. Our customers include Poster-board exhibitions, art shows, building sites, shopping centres, and much much more. Partitions are ideal for small venues, hotel lobby’s and function centres. Stand out from the crowd and on the trade show floor, custom doesn’t have to be expensive or elaborate. 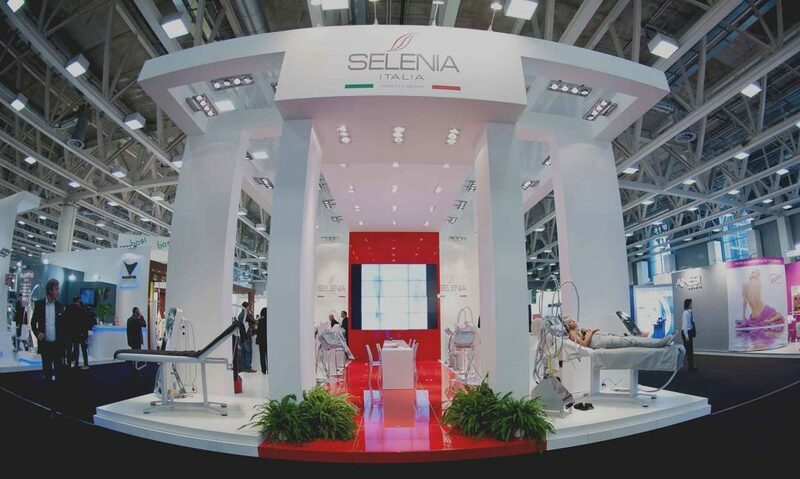 Expo Event Services provide full fabricated custom stands through to system-based exhibitions, including personal styling, furniture hire and AV concepts to attract everyone’s attention. We love green! and we can be green also. 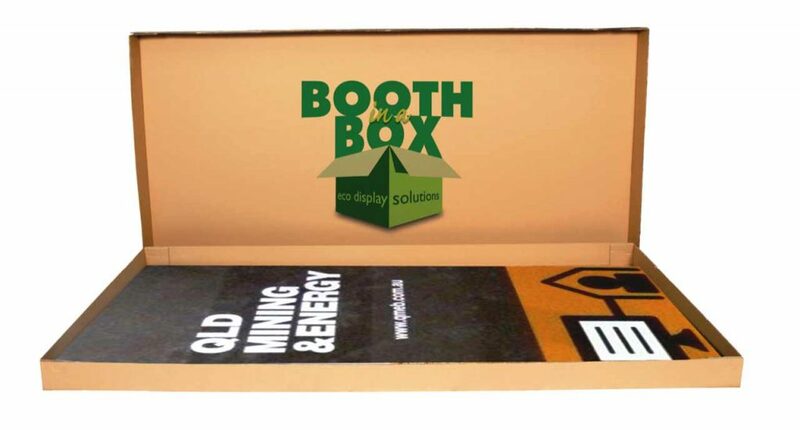 We are the masters of delivering an eco-solution at your next exhibition Welcome to “Booth in the Box” – manage event promotions with sustainability in mind with a flat pack system that needs only 30 minutes to set up.